If you have ever lost a permanent tooth, you probably already know that a missing tooth or teeth have a big impact. Missing teeth can affect not only your confidence, but also your health. Traditional means of resolution call for dentures however the more modern and innovative approach are dental implants. But did you know that there is a hybrid between the two? Let Drs. Lafferty & Bleak be your Albuquerque implant dentist and discover the advantages of implant-supported dentures. •	The implant helps maintain jawbone density unlike traditional dentures. With four implants per arch, you can get implant-supported dentures that don’t cover the palate like traditional dentures. This is important because it allows you to taste food and drink fully again. Many patients feel that with implant-supported dentures, they have gained back all the advantages of natural teeth with the added benefit of no longer having to worry about tooth decay or misalignment. The first step for any patient interested in implant-supported dentures is a consultation with our Albuquerque implant dentists, Drs. Lafferty & Bleak. 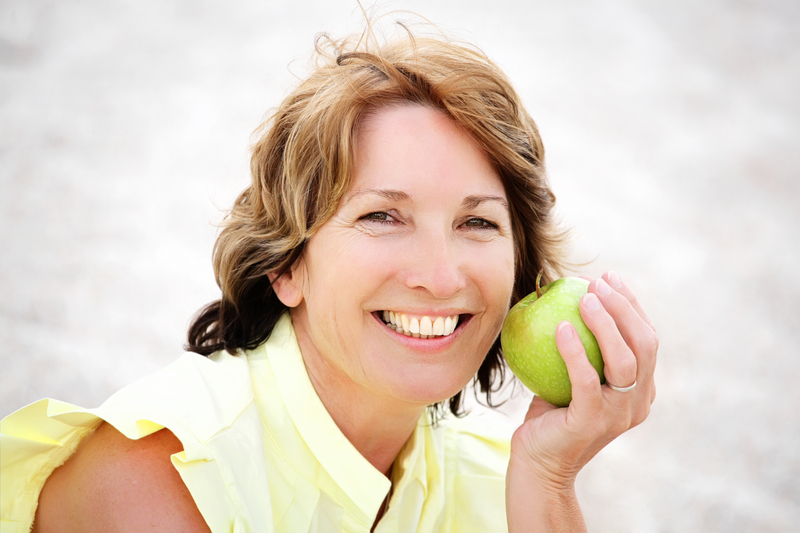 A thorough dental exam will determine whether or not your teeth and gums are healthy enough for implants. If so, the next part of the process is having the implants placed. Dental implants are positioned in your upper and/or lower jaw bone; the bone actually heals around the artificial titanium root for ultimate stability. Unfortunately, you will have to wait a few weeks for the healing process to happen before having your dentures placed, but the results are definitely worth the time spent. After your jaw bone has healed and the implants are stable, the dentures are installed directly onto the implants. Implant-supported dentures last for years, and require very little maintenance. If you’re ready to enjoy the benefits of implant-supported dentures, schedule your appointment with Drs. Lafferty & Bleak and our friendly staff today. Drs. Lafferty & Bleak are Albuquerque implant dentists who are dedicated to providing compassionate and comprehensive dental care; when you choose our practice you’ll be given the personalized dental care that you have been looking for. Call today!